Size of this preview: 337 × 599 pixels. Other resolutions: 135 × 240 pixels | 576 × 1,024 pixels. 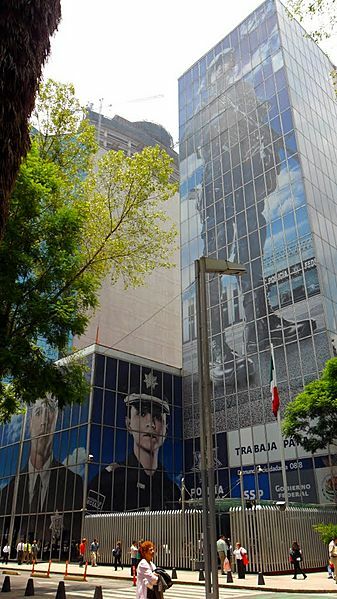 Description: Headquarters of the Federal Police in Mexico City.